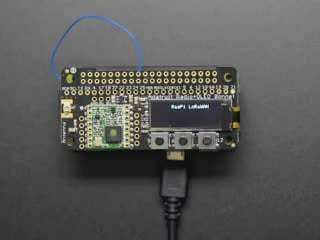 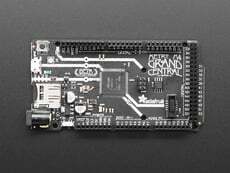 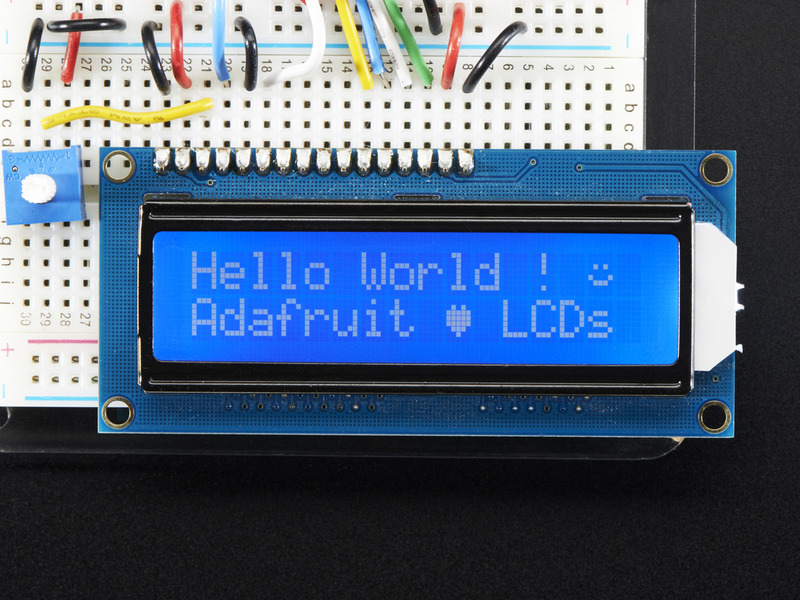 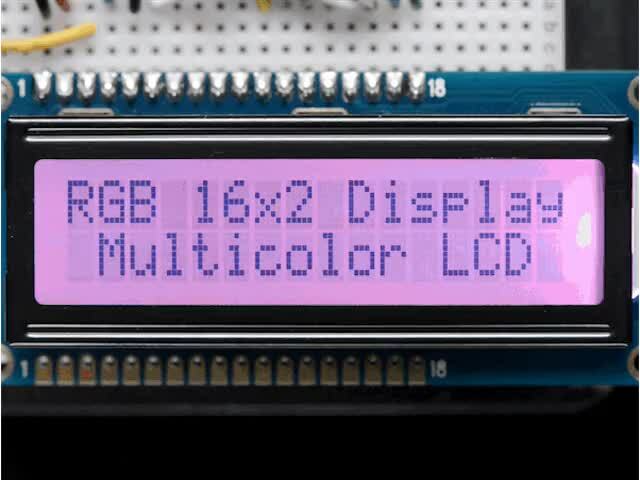 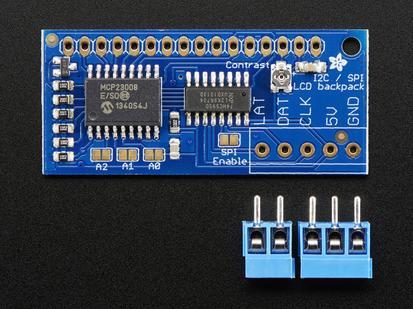 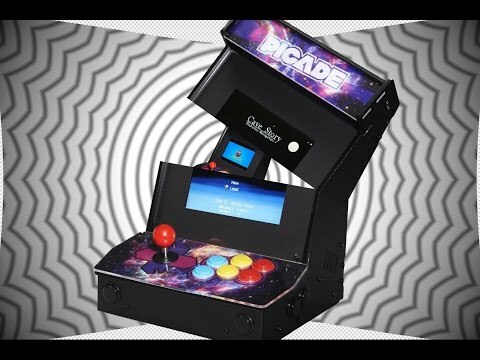 Standard HD44780 LCDs are useful for creating standalone projects. 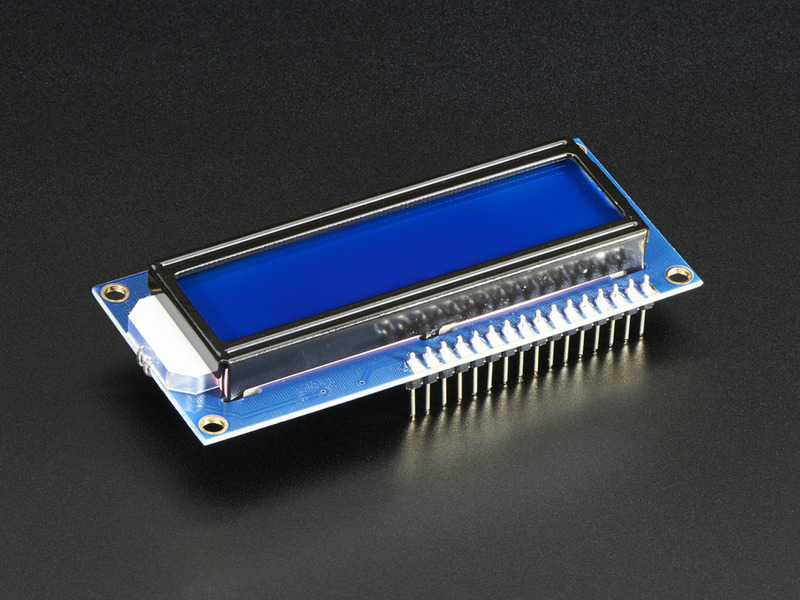 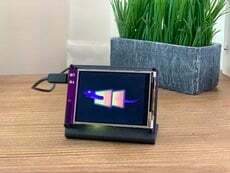 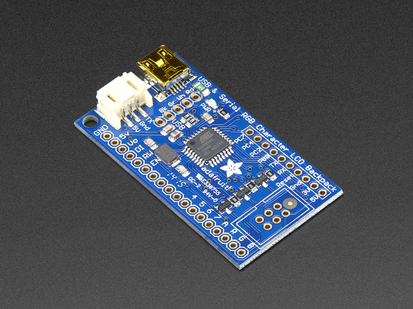 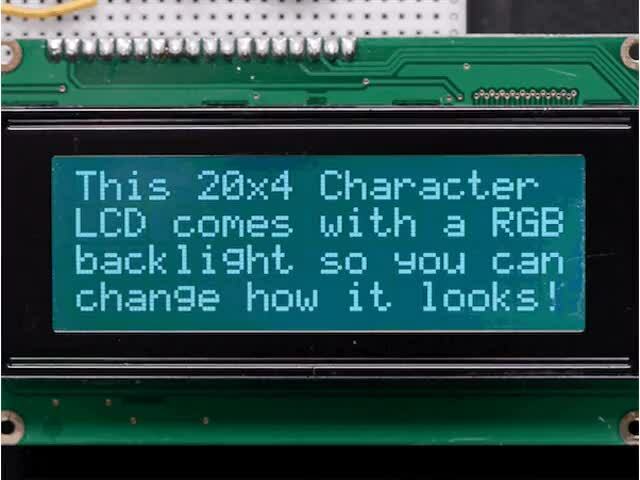 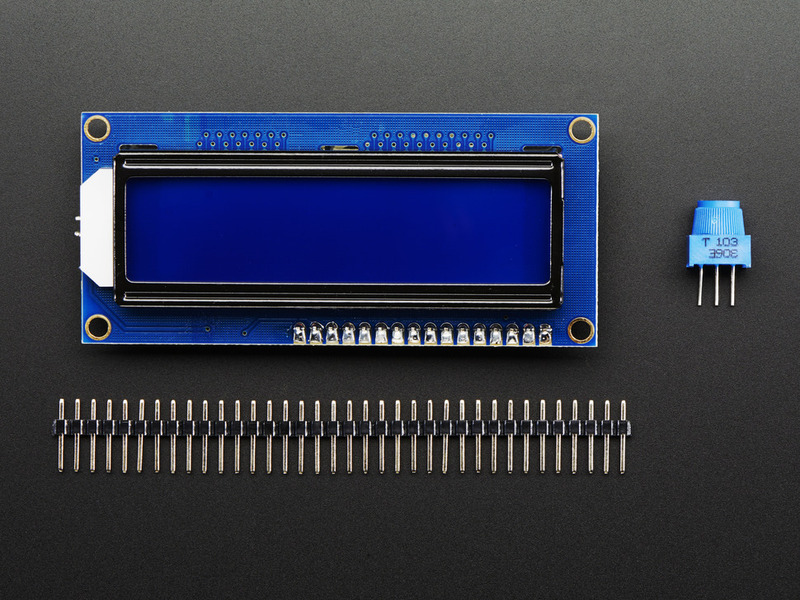 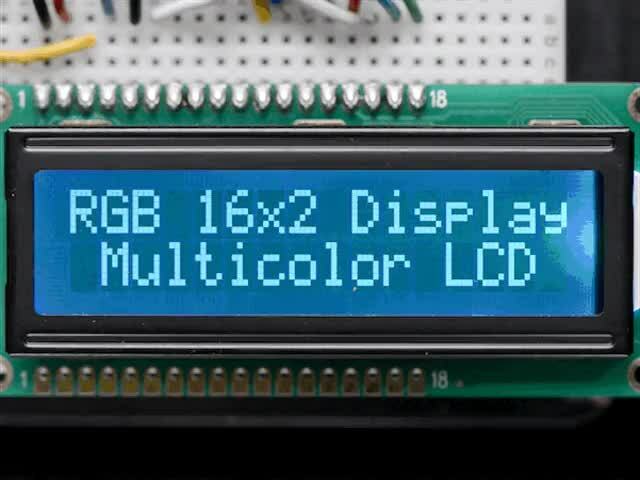 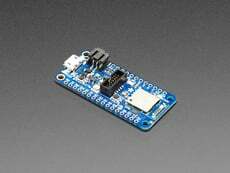 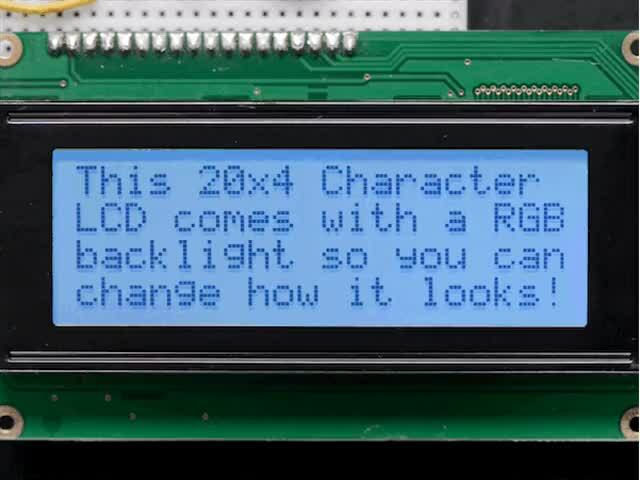 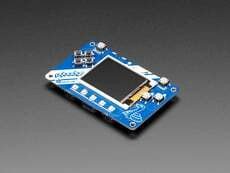 This product is similar to our Standard LCD 16x2 display but comes with the header soldered on! 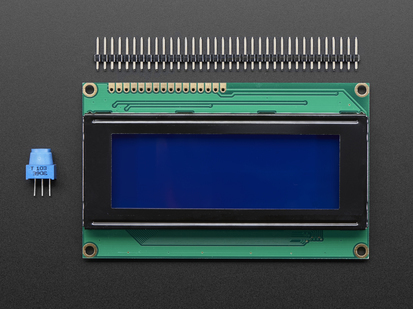 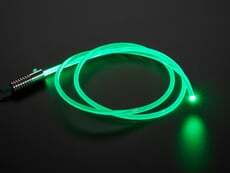 Screen Dimensions: 24mm x 69mm / 0.9" x 2.7"